Apple’s HomePod has been getting excellent reviews for its audio performance, even if Siri’s voice-control badly lag behind the competition. However, long-time Apple commentator David Pogue decided to do a blind listening test with a panel of listeners with the HomePod evenly matched against the Google Home Max, the Sonos One and the Amazon Echo Plus. Interestingly, the five panel test group, which included an audio technician and a violinist, rated the HomePod third after the Max and the One. Pogue was motivated to conduct the test as he felt that an official Apple demonstration of the HomePod against the competition hadn't been conducted on an even playing field. 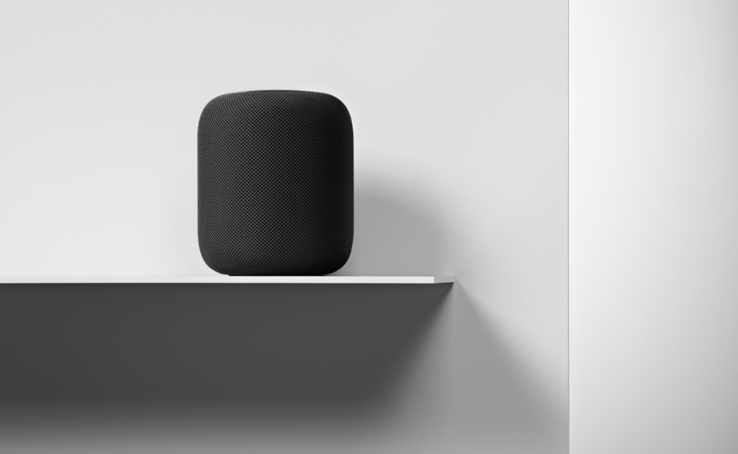 When Pogue enquired with Apple as what the audio sources for each of the devices on show, he discovered that the HomePod was connected wirelessly using AirPlay, the Echo Bluetooth, Ethernet for the Sonos and input miniplug for the Google Home. Pogue’s test used five different styles of music with differing sonic demands. It is not unusual for any speaker with a vibration-dampening silicone base to leave mild marks when placed on some wooden surfaces. The marks can be caused by oils diffusing between the silicone base and the table surface, and will often go away after several days when the speaker is removed from the wooden surface. The support document was updated after a number of HomePod users who have had the device for the last week noticed that when they moved their new gadget it had left marks behind on wooden surfaces. Although the marks are seemingly temporary, this doesn’t appear to be a problem for devices from the competition.